In fact, a gutsy woman is always inspiring to me! She’s the kind of gal who knows that the odds are stacked against her, but she makes a big move anyways. In a world where women are fighting against so much, we need brave, courageous women who are willing to risk it all for something better. Sometimes, the greatest gutsiest risk we’ll ever take is the one that involves confronting our painful past and choosing to walk the road of healing. 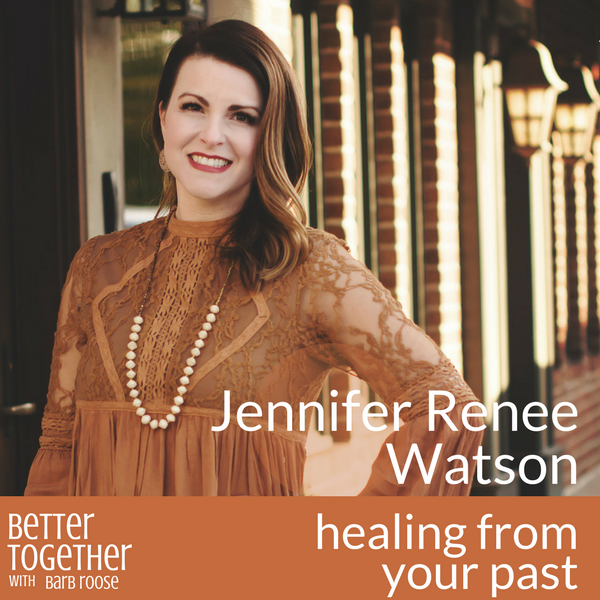 Today, my Better Together podcast guest is Jennifer Renee Watson. 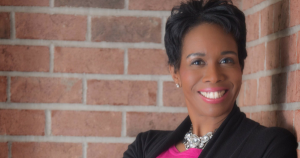 I caught up with Jennifer as she was hiding out in a hotel room writing her upcoming book called Freedom: The Gutsy Pursuit of Breakthrough and Life Beyond It” (February 2019). Jennifer is a speaker, writer, pastor’s wife, student ministries leader, and mother of two. Her life journey has been one of brokenness and healing. Now, Jennifer’s passion is to equip others to take their healing journey as well. 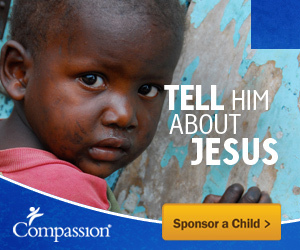 Jennifer came to faith in Christ when she was 11 years old. Her new life and hope in Christ helped Jennifer to see that she needed to deal with the brokenness in her life. “When I was in my teen years, I worked hard to deal with my junk. I wrote stories, angry poetry, danced. I needed an outlet to work through things.” Not only that, but young Jennifer made one of her first gutsy moves in life and said “yes” when she felt God putting a life of ministry on her heart. During today’s conversation, Jennifer talks through what her “healing journey” looked like. Most of all, Jennifer tells us about the powerful way that she knew that healing had taken place when she got the word that her dad died three years ago. There are times when we hear women talk about the shock-n-awe brokenness of their lives, but Jennifer longs for us to not let our brokenness define us. Rather, she invites us to learn how to offer the fractured parts of our lives to God and let those broken places be a platform to glorify Him. How to let your brokenness glorify God instead of letting it define your life. LEAVE A COMMENT: Who is the gutsiest woman that you know? Tell us about her and how she inspires you. 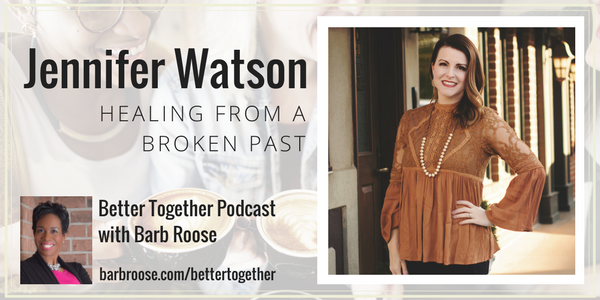 Barb Roose is the host of the Better Together podcast. She’s passionate about teaching women how to win at life with strength and dignity. 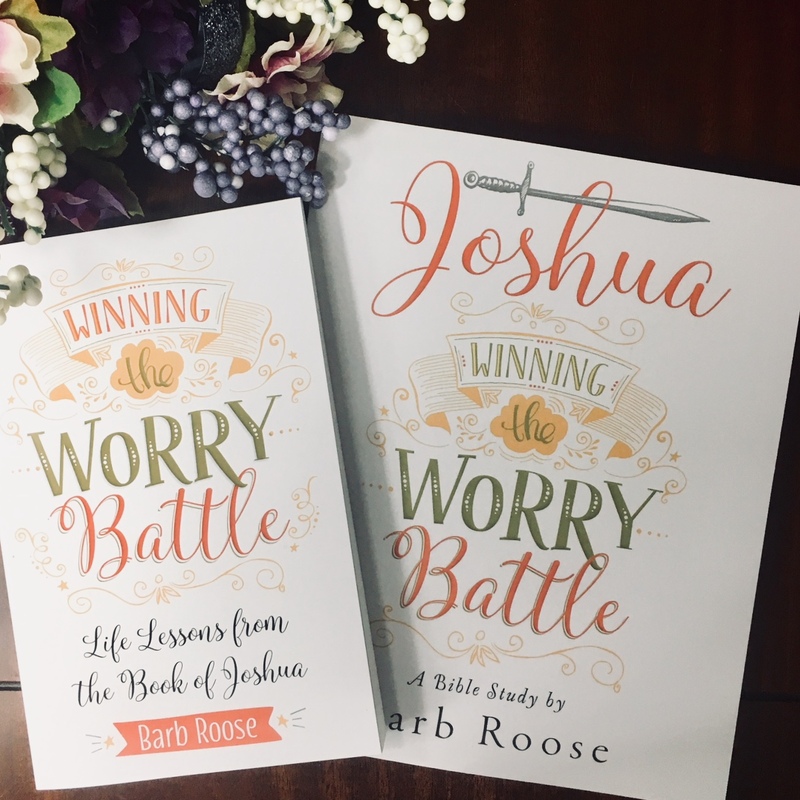 Barb’s new book, Winning the Worry Battle and her new six-week Bible study on the book of Joshua: Winning the Worry Battle release in April 2018. Both products are available at your favorite online retailers and stores across the country.